Back in 2012, I was probably at my worst. 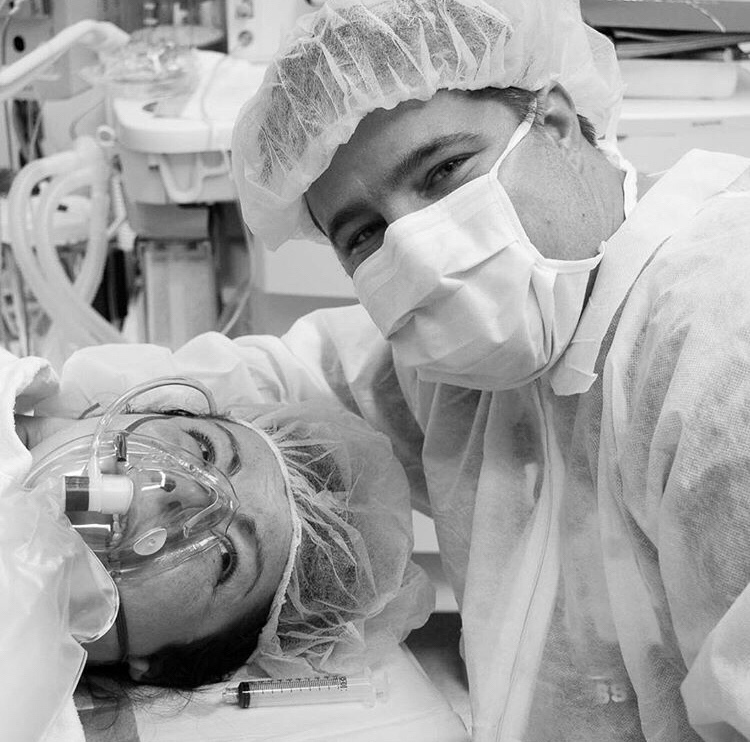 A new, first mom recovering from 4 days of emotional labor ending in an emergency cesarean. Already, I had failed my sweet baby girl. She spent her first day alone in the NICU. I didn’t get to hold her for 5 hours. When I finally had my moment, I failed at getting her to latch. The nurse was impatient. I was tired. I was failing her again. I was wheeled back to my room on my stretcher and promised to return in two hours to try again. It was 2 am. I rushed down to NICU to find the nurse happily feeding her a small bottle of formula. Oh. Great. Fail. Fail. Fail. 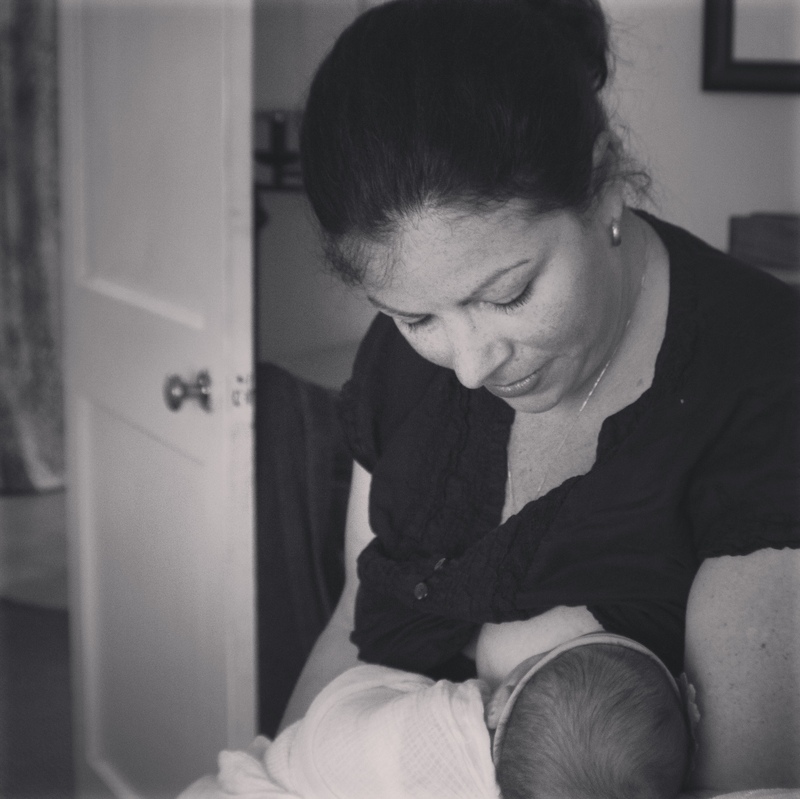 I had never really carved out a goal for breastfeeding. I knew I would try, but I also felt like if I didn’t succeed, no big deal. I didn’t even invest in a pump just in case I didn’t end up nursing. What I didn’t know was that when I met my baby, this urge to continue nurturing her with my body would be overwhelming for me. So that’s what I tried to do. Oh did I try. Between the tears and the guilt every time I gave her one of those little bottles of convenience… I really did try. I begged for a lactation consultant to come see me. When she finally popped in my room, she told me it was ok to feed her the formula. She told me not to worry about ‘the f word’. It was like giving a pack of cigarettes to someone trying to quit. I finally got her latched. Wow, did that hurt. But we did it, she was latched, so I would grit my teeth or bite my lip through the pain. But the next hurdle was waiting for me right around the corner. The colic. The screaming. The pain she was in. The crying… hours and hours of crying. I didn’t know where to turn. I didn’t want to spend money just because I couldn’t figure this out. Thankfully, I found a place that I could go that was covered by insurance. I was so excited that we were going to get some answers. I went to the office, sat in front of two lactation consultants who stood 15 feet away from me, and nursed my baby. Exhale. Ok. Here’s my big moment. What’s wrong ladies? How can I fix this? I kid you not, they both just shrugged their shoulders and said that the latch looked great and nothing was wrong. I walked out of the office even more confused than I was walking in. So this is just how it’s supposed to be. I cried on the way home. My last resort, I hit the internet and googled breastfeeding support. I found the La Leche League website. Hm. Worth a shot. I just couldn’t take it anymore. My cesarean scar was the least painful part of my recovery and this can’t be right. I sent an email and a few hours later, at about 8 pm, a woman named Kathy called me. I still remember that conversation. I try to reiterate it when I talk to new mothers. Kathy was in no rush. She asked me about my sweet baby. She even asked me her name! And then, she did the most incredible thing…. Then she suggested I come to a meeting. And I did. I went and sat in a circle of other women, all facing the same questions and obstacles I was! I made lifelong friends and became a family with these women. Some meetings I cried through and some meetings, I comforted another mother who was crying. There was no judgment or guilt. We were all in it together. 6 years later. My life is very different. I’ve dedicated all that I am to helping new mothers. New moms that think they are failing. If you know someone who is struggling postpartum, reach out to Birth and Beyond Resources. We can connect you with quality resources and also provide financial support. Don’t go it alone. We are here to help! Contact 22-HELPSMOM, text friendly or click on the image below.